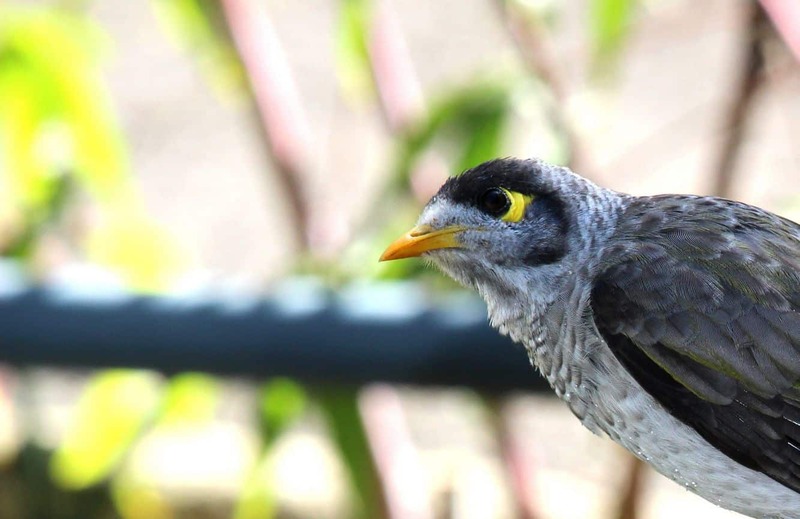 Wild Life Sydney is a located down at Darling Harbour and is a great place to get up close with many of Australia’s native species. 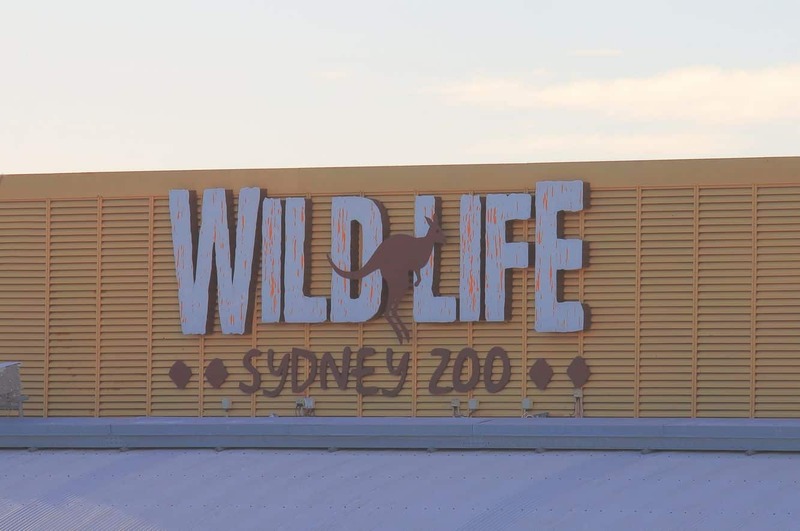 Wild Life Sydney is a wonderful animal experience; located just outside the heart of the Sydney CBD. 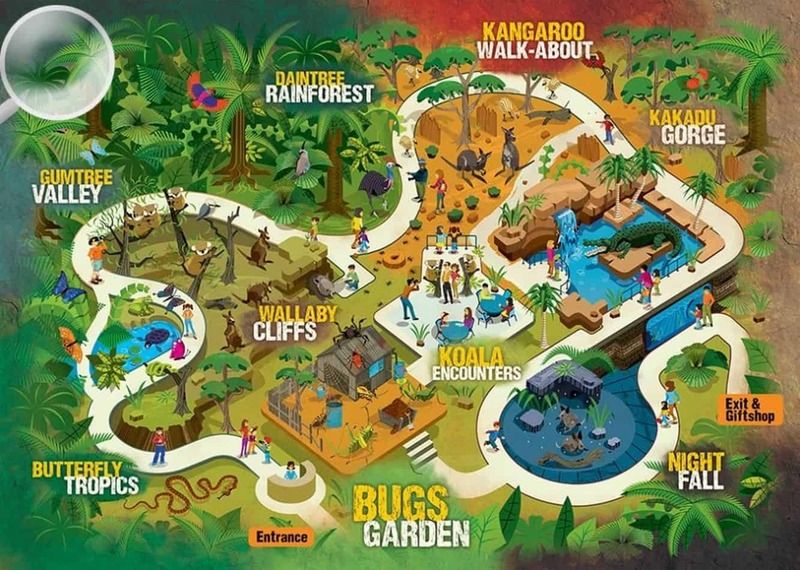 Encounter some of Australia’s most loved animals and most feared. 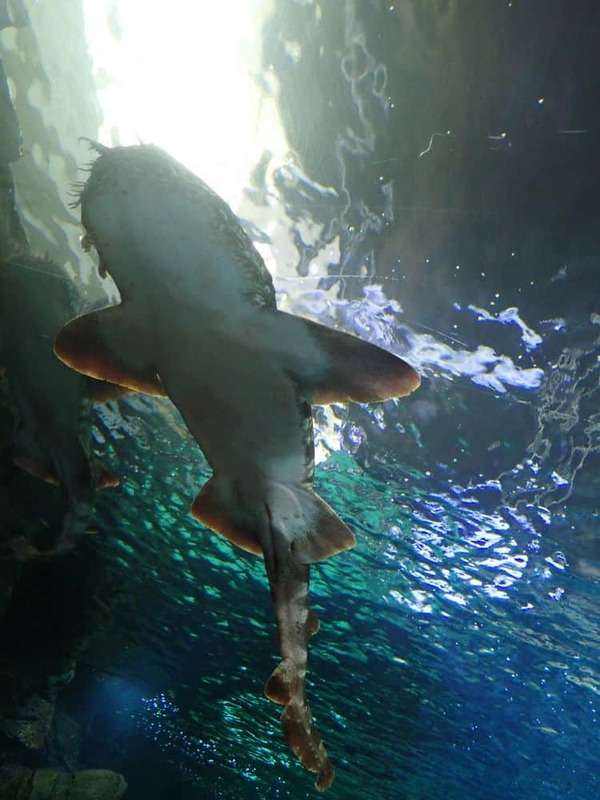 The zoo is divided into 10 zones, each with an array of exhibits. 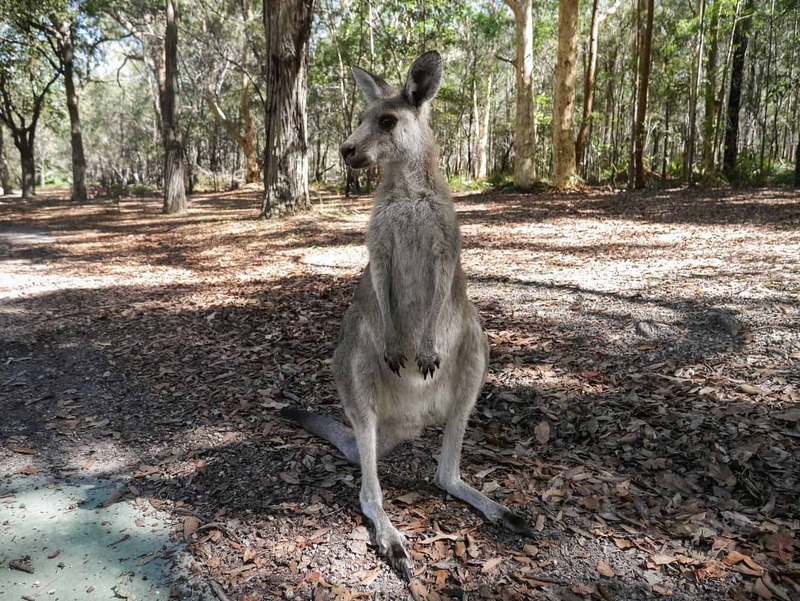 These include Butterfly Tropics, Wallaby Cliffs, Night Fall, Koala Encounters, Daintree Rainforest, Kangaroo Walkabout as well as the Gumtree Valley. Others include the Devil’s Den, Kakadu George and the Outback Adventures Cafe. 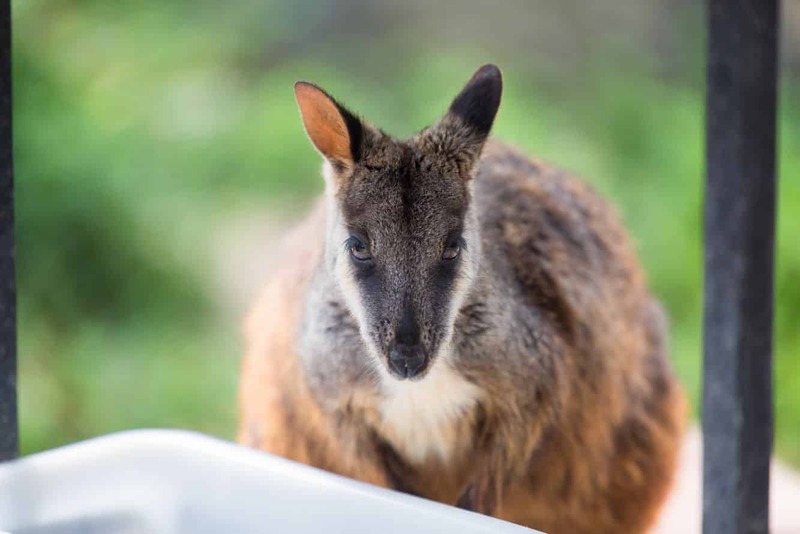 Check out the daily keeper talks including sessions with the Tasmanian Devil, Wombat, Crocodile, Lorikeet Feeding, Kangaroo Walkabout, Koala Talk and Cassowary Talk. 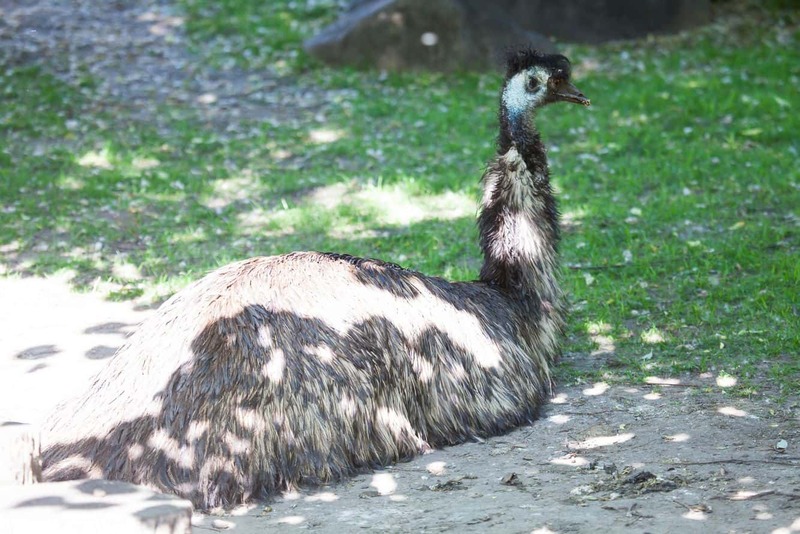 The zoo takes around 2 hours to walk around so is the perfect morning or afternoon activity for those travelling with children. There is free Wi-Fi located inside the zoo, as well as plenty of cafes and food stalls. Unfortunately, outside food is not permitted inside the zoo, and there are no lockers to store belongings, so make sure to only bring what you can carry. 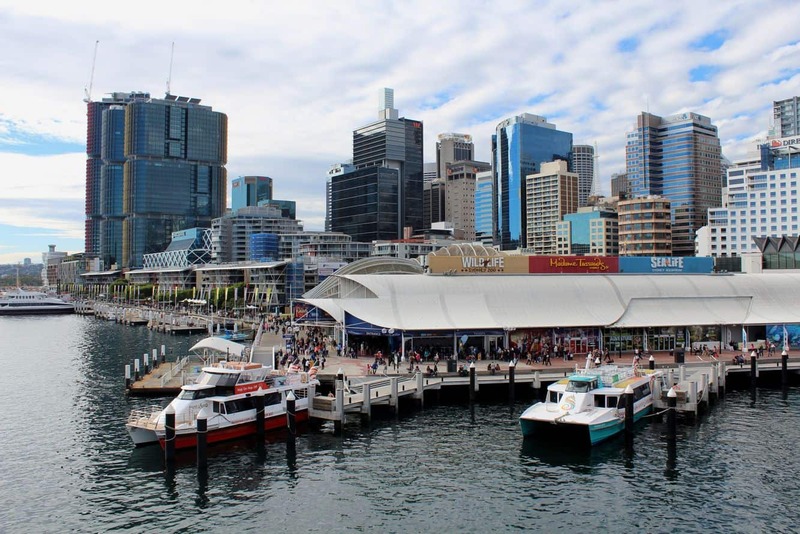 Public ferry services to Darling Harbour depart from Circular Quay Wharf 5 about every half an hour. 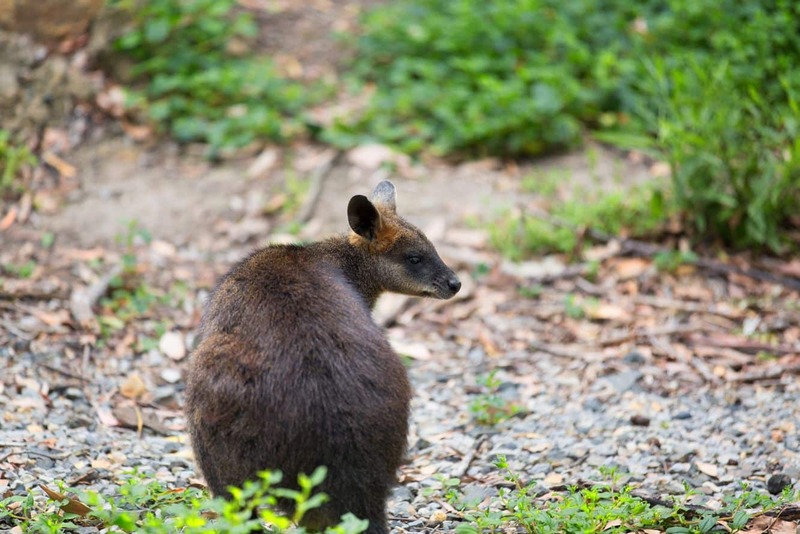 If taking public transport, Wynyard and Town Hall Stations are only a short walk from Wild Life Sydney. 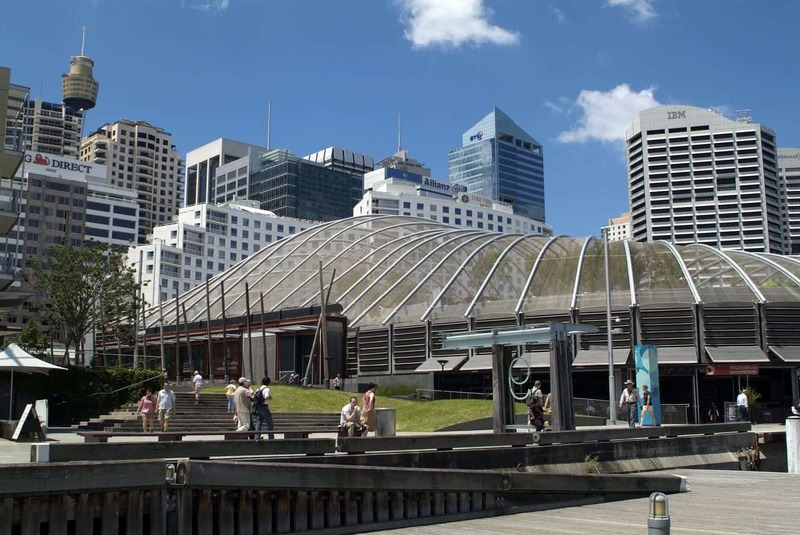 There are also a number of paid carparks located around Darling Harbour, although free parking is limited.